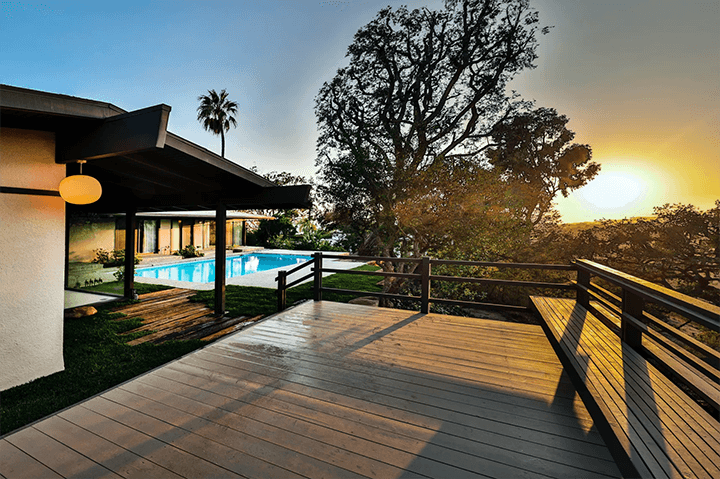 The Bolton Residence, a perfectly preserved Buff & Hensman in Bel Air, is looking for its second owner. 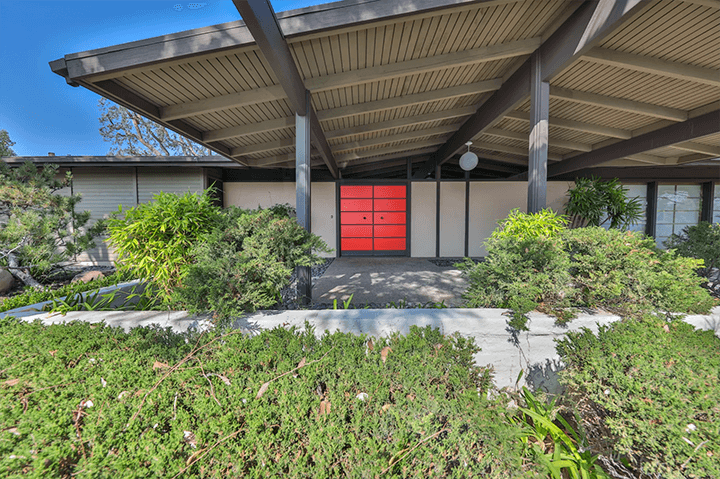 Built in 1971 for Griffith and Jacqueline Bolton and their young son, 961 Linda Flora Dr is oriented on a 1.18-acre lot to capture canyon, city, and ocean views. 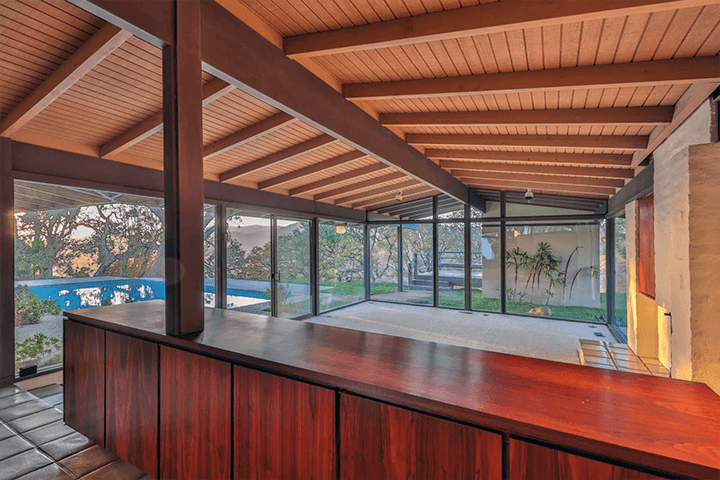 From the very first home they designed to the Wong House, Buff & Hensman created pure post and beam, wood and glass classics. The Bolton Residence is no exception. 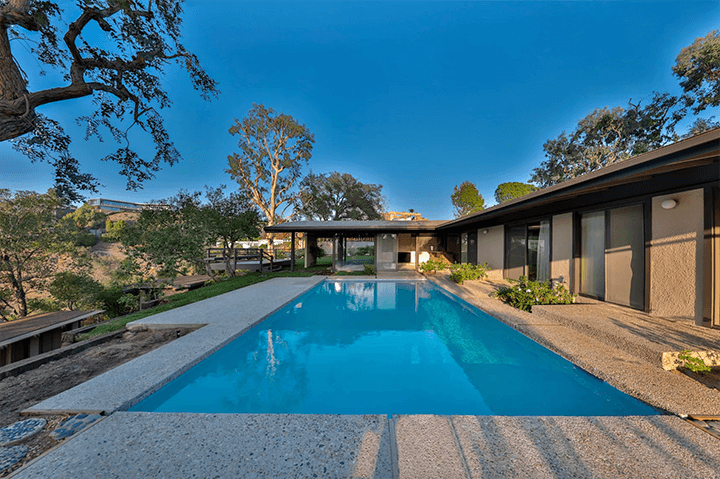 Measuring 2,483 square feet, the interior, with four bedrooms, three bathrooms, is a series of well-lit flowing spaces featuring vaulted beamed ceilings, walls of glass, an open floor plan, a stone fireplace, and built-in cabinetry and furniture while outside boasts a large swimming pool and deck. 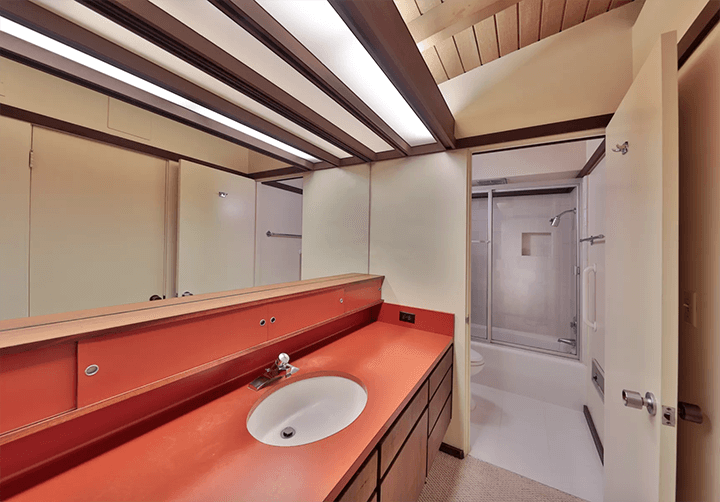 In addition, all the original blueprints, renderings and correspondence between the owners and the architects are available. 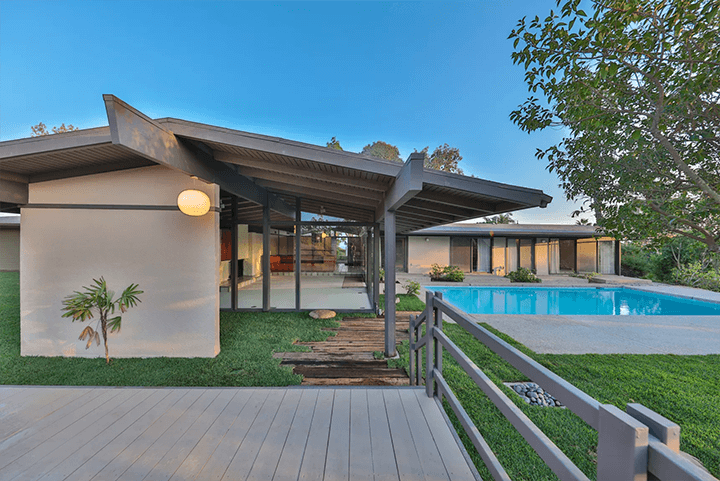 Being sold by the original owners, it’s listed with an asking price of $3.995 million. 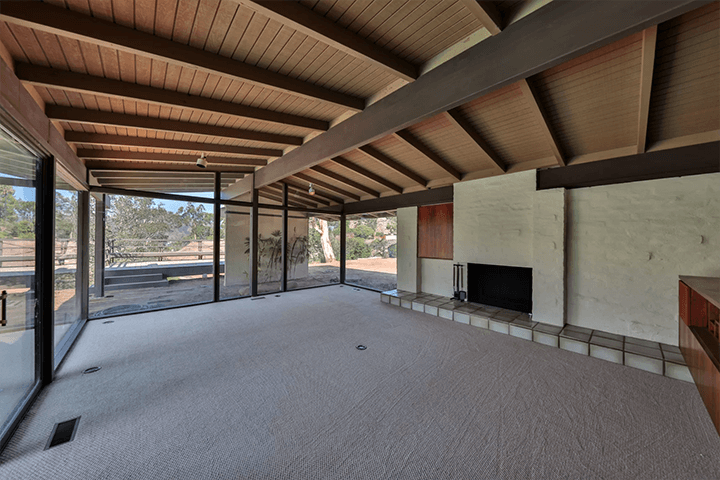 Interested in this Buff & Hensman home? Let’s talk. 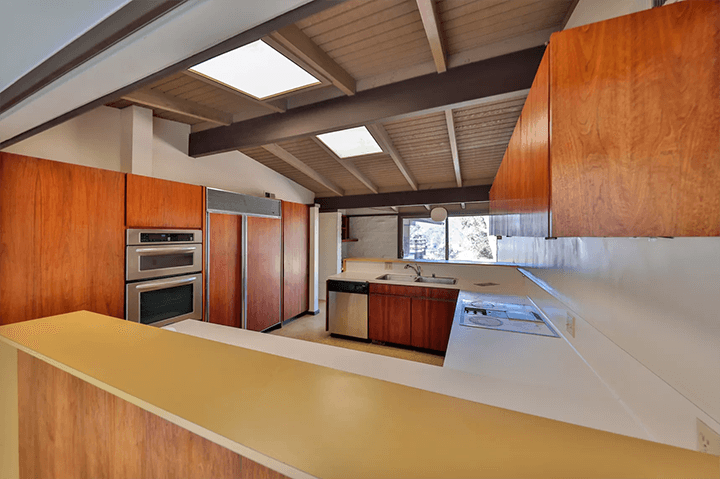 Get in touch by email or call (323) 829-4440 to schedule a showing.